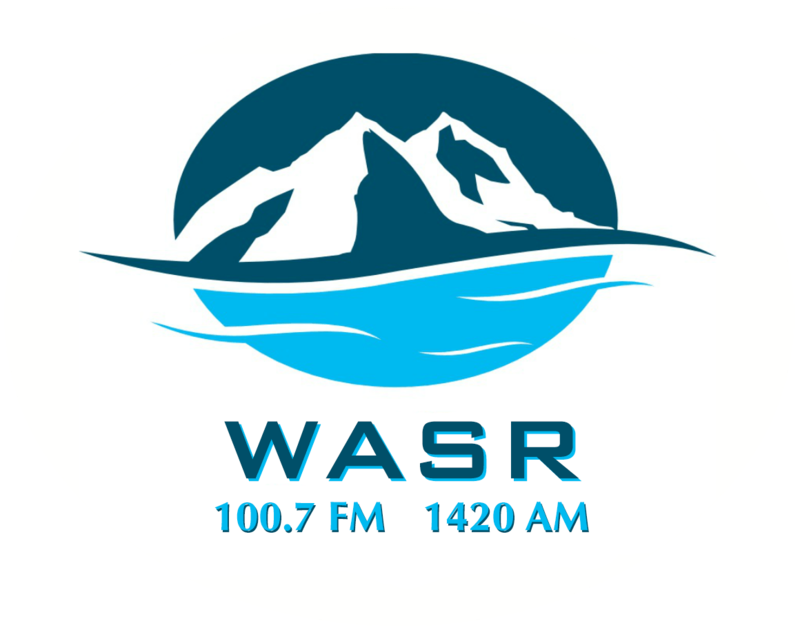 Featuring interviews & stories from Wolfeboro & New Hampshire on WASR 97.1 FM, 1420 AM, and streaming on www.wasr.net. Hosted & produced by Christian Essex. Contact production@wasr.net. © 2019 WASR. Powered by Aiir.